Managing employee scheduling is one of the most crucial supervisory tasks in certain businesses, second only to communication process skills. Knowing how to schedule employees is also a learned skilled though. Many first-time business owners fail to effectively manage employee scheduling. Use these tips to become a scheduling pro in no time at all. Schedule employee work hours two weeks in advance. This allows time for them to find coverage or request a change in their hours, if needed. It also allows workers to plan their own personal appointments and manage their own schedules. This is a crucial part of being a good employer and a good manager. 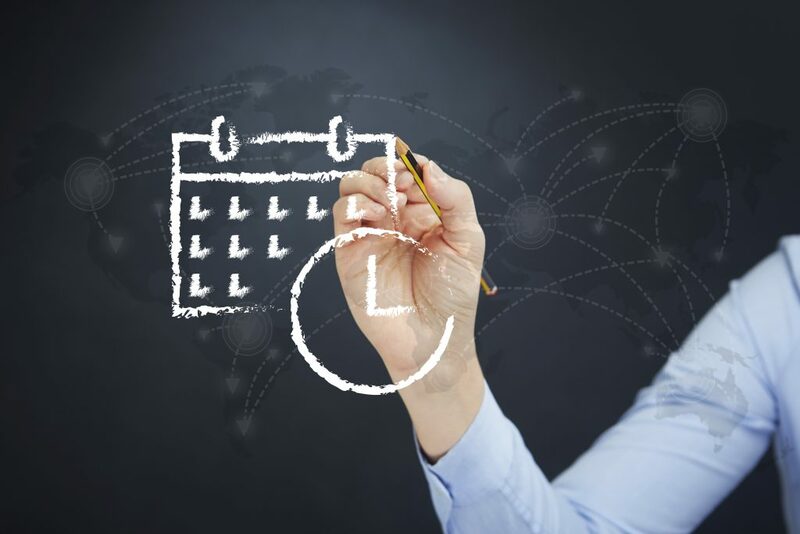 Make sure to use this employee scheduling trick to make for a pleasant work environment. Allow for some flexibility in employee schedules. Workers are humans too. They have personal lives. Sometimes, things come up. You do not always have notice for all those little occurrence. It is not that they just have poor time management skills. As an employer, it is important to remember this when managing employee scheduling. This is one of the most valuable employee scheduling tips to keep employee morale high. Be reasonable when creating employee schedules. There is no good reason for employee scheduling abuse, like changing schedules last minute. These kinds of scheduling abuses will severely hurt employee morale . Be reasonable with when managing employee schedules, because your employees deserve respect. Create a system for employee scheduling tasks. This is the best way to simplify the task of scheduling employees. Creating employee schedules will be much easier when you have an organized process for doing so. This takes a lot of the work out of scheduling employees. You will have to think much less. That is why it is so crucial to have an employee scheduling system in place when managing employees. It will help make you one of those companies with competitive advantage. Go digital with your employee schedules. Even if you do not use an employee scheduling software, make sure you make employee schedules available online some way. This makes it much easier for employees to receive and view their schedules every other week. It also makes it possible for workers to push their schedule to their phone calendar. That means they are much less likely to forget a shift. This is one of the best employee scheduling tricks to make employee schedules accessible. If you are a business owner creating employee schedules for the first time, it can be overwhelming. But, you can easily create employee schedules that boost employee morale. This will establish a pleasant work environment for all involved, including managing business owners like you. Use the employee scheduling best practices mentioned above. You will be a much better manager for having done it.